About Us | Richard Davis D.D.S. 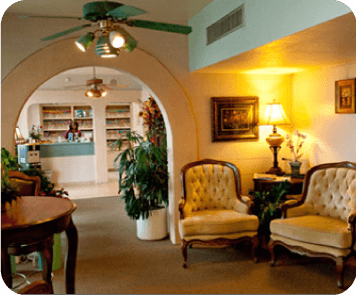 Our desire is to provide you with a calm, relaxed dental experience in the Tucson, AZ area. Richard Davis, D.D.S. team of dedicated, friendly and caring professionals are trained in the latest techniques to make your visit as short and comfortable as possible. Our dental practice is committed to restoring, enhancing and maintaining the natural beauty of your smile using conservative state of the art technology while exceeding the standards of care. We are exceptional by choice. That means we are committed to continuing education and learning. We stay up to date on new techniques, the latest products and equipment, which allows us to provide the quality dental care our patients deserve. We are also members of the American Dental Association, Arizona Dental Association, Southern Arizona Dental Association, Academy of General Dentistry and several implant organizations. Our goal is to provide you with a positive, comfortable and pleasant experience. Your comfort is our priority.